Since moving in to our new home this time last year we have tried to put our stamp on the place and have had some major work done on the house. The roof is now in tip top shape and completely water tight, the front wall has been re-built and is no longer leaning like the tower of Pisa and we have added a splash of colour in some of the rooms to add some personality. 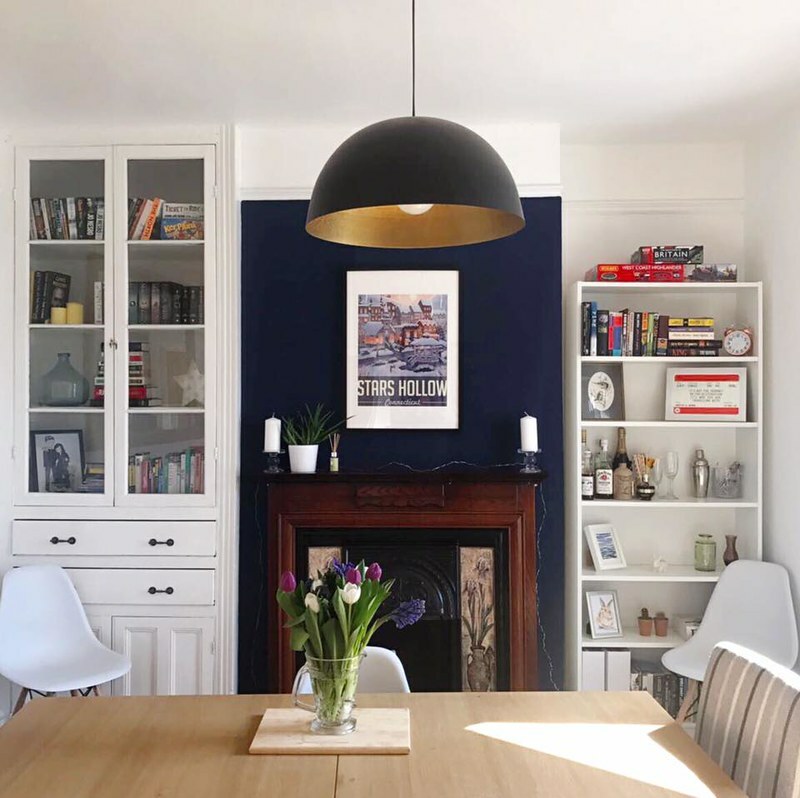 I adore the bold blue in the dining room and have added lots of house plants to give the house a more homely feel. My friend Emma welcomed baby number two into the world on the same week as her two year olds birthday so we had a little party to celebrate. (I can barely look after myself, no idea how she does it!) Quinn and Caspian are such beautiful little boys, I wished they lived a little closer so I could spend more time with them. I don't visit the theatre as much as I would like to but I like to think I chose wisely when I do get the opportunity to go. 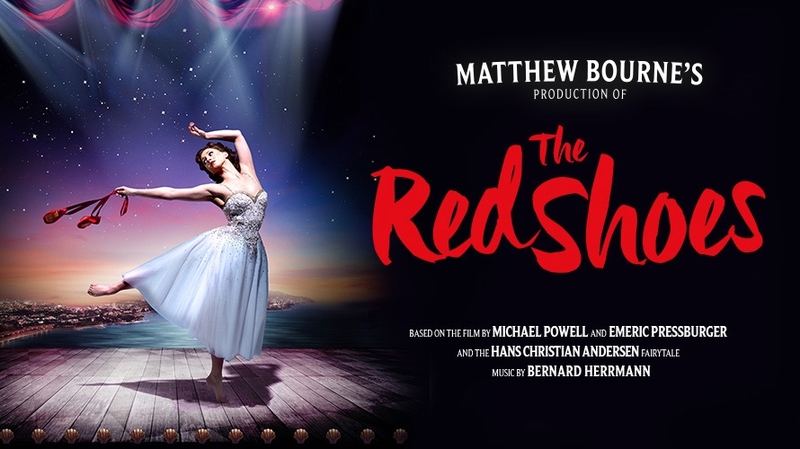 I highly recommend going to see Matthew Bourne's production of The Red Shoes when as it tours across the UK. The Red Shoes is based on the Oscar-winning film starring Moira Shearer, and has inspired generations of dancers with the star struggling to chose between love and success. The show features ballet, jazz and modern styles of dancing, a bold and dynamic set and a wonderful cast. The Red Shoes is not to be missed, I might go and see it again when it visits a neighbouring city. I'll be having a whole post dedicated to my adventure in Tuscany but wanted to briefly say that Pisa is gorgeous, Lucca was so peaceful and the architecture in Florence wowed me. My friends and I had been saving up for a year for a joint 30th birthday trip as we all turn thirty on 2017. 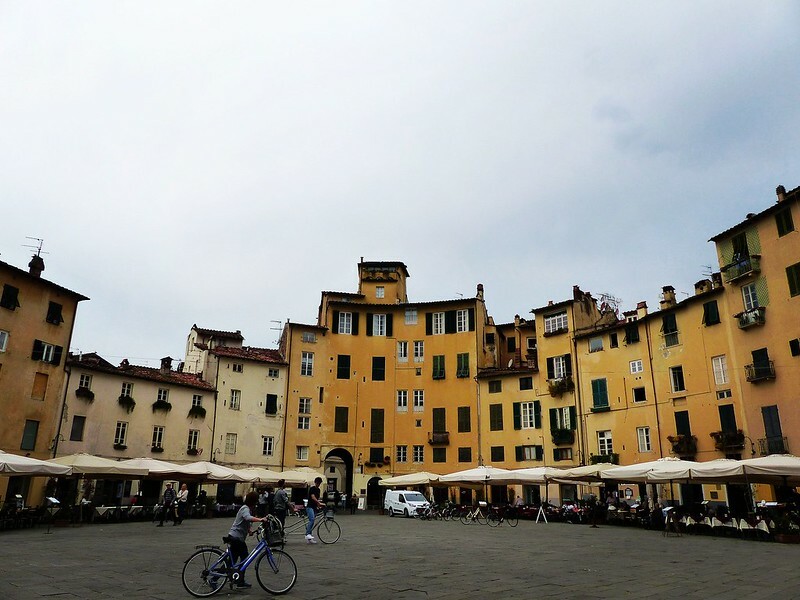 We ended up going to Pisa as we were able to get cheap flights there from our regional airport. It was the perfect way to celebrate our big birthday milestone and I can't believe I waited so long to visit Italy. I would love to go back and see more of the region, hire a car and get out to the little towns and villages to discover all the sights, sounds and tastes of Tuscany. Three days after getting back from a jam packed and exhasuting weekend in Italy my blogging friends came to stay and I had a much needed lazy weekend. 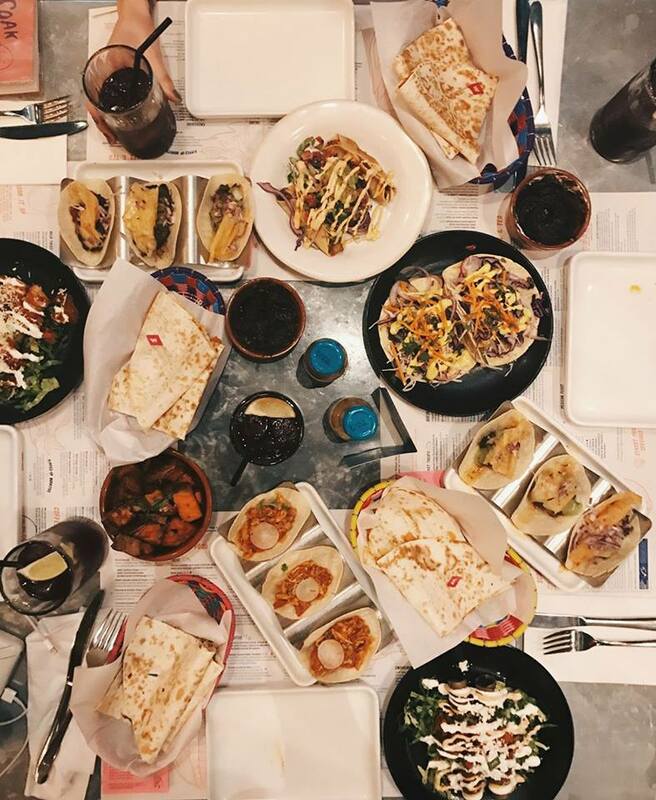 Sarah, Katy and Kim joined me for a weekend of lie-ins, brunch, a day at the beach and a feast in Wahaca, A word of advice, two street food dishes and some sides is more than enough in Wahaca. We thought we needed three dishes each and extras and I could of done with a golf buggy to get me back home after all the food that ended up on our table. I had to slowly waddle back to the train station as my eyes were far bigger than my stomach. 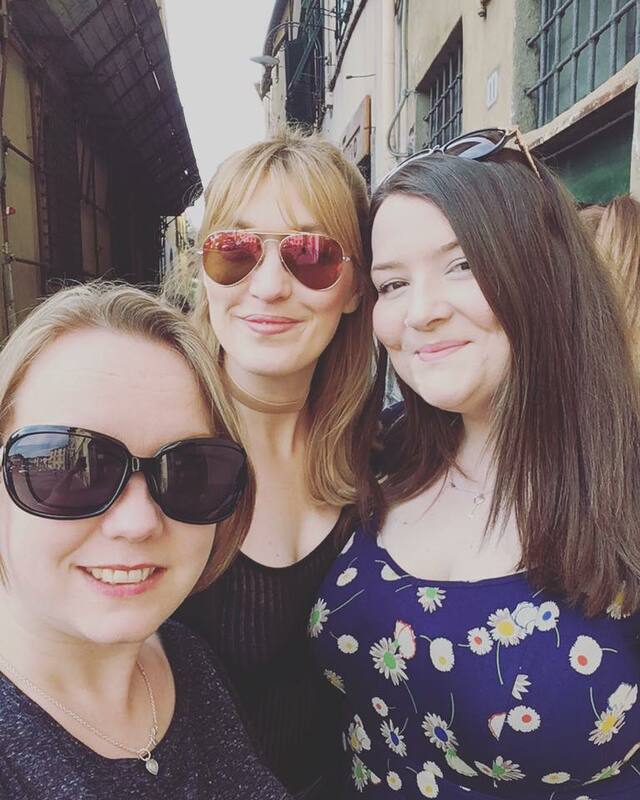 I'm forever grateful to have met such wonderful people online, the blogger community has been a wonderful source of support and friendship for me. 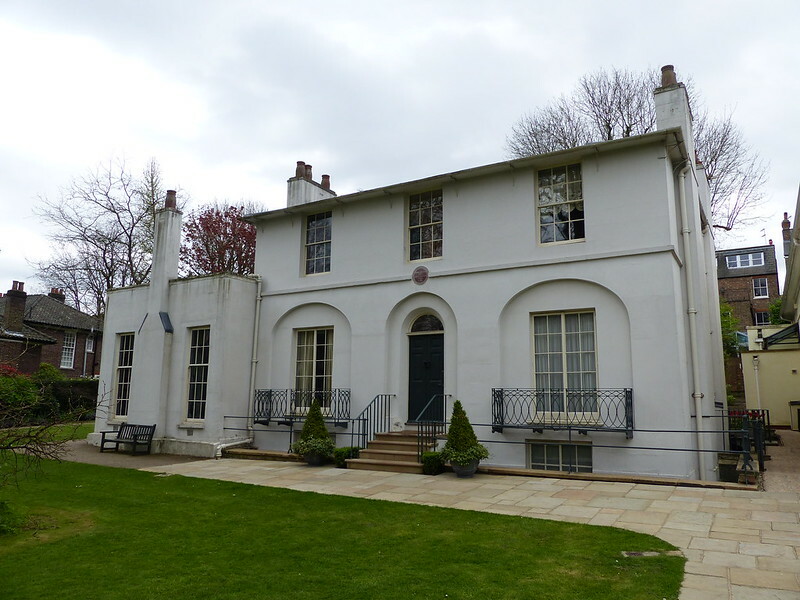 Keats House in Hampstead was the home of the poet John Keats from 1818 to 1820. It is where he was most prolific and the setting inspired some of his most memorable poetry, including Ode to a Nightingale. It was also where Keats fell in love with the girl next door, Fanny Brawne. The guide was fantastic and was able to bring the stunning Georgian villa to life and summarised Keats life and works. Highlights were Keats's books and the ring he gave to Fanny Brawne for their secret engagement. Whilst I am a fan of his work you can pop along just to enjoy the gardens for free and the house would be interesting to those with an interest in history or architecture. 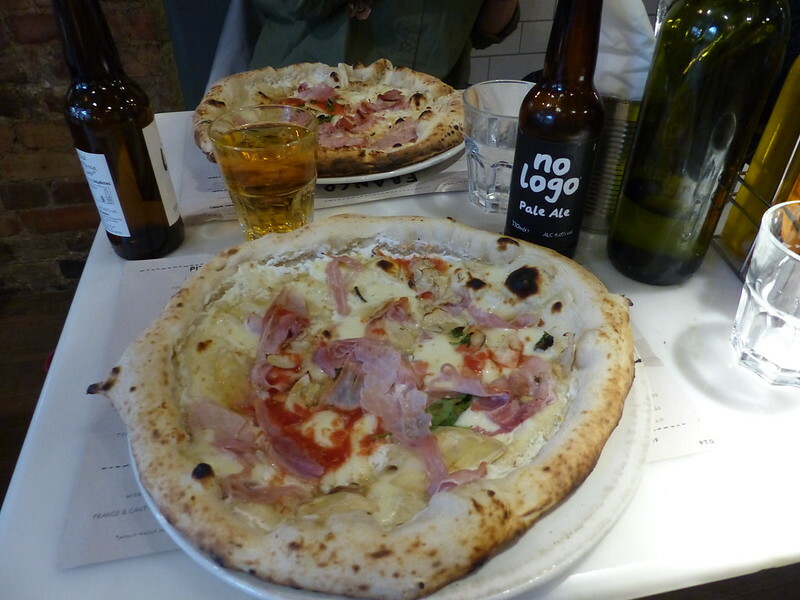 After being cultured at the museum and looking at all the beautiful houses covered in wisteria in Belzise Park Sophie and I headed to Franco Manca for a sourdough pizza and pale ale. The prices struck me as pretty affordable compared to other pizza restaurants and the sourdough bases which are proved for 20 hours were delicious. We both opted for a pizza topped with Gloucester old spot ham, mozzarella, buffalo ricotta and wild mushrooms which rivals my favourite 'The King' pizza from Pizza Pronto in Cardiff. 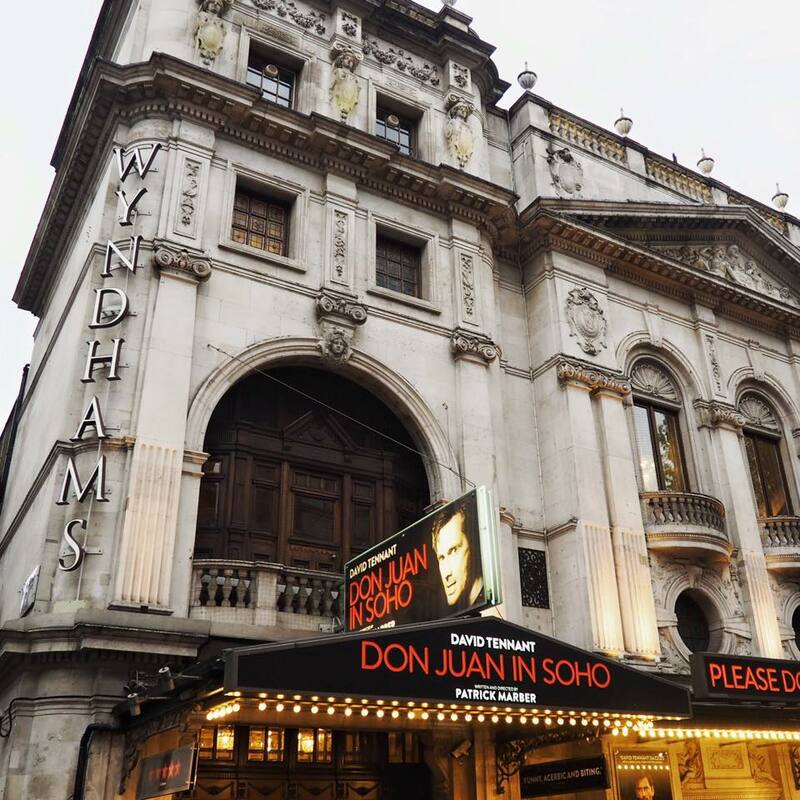 The main reason for my visit to London was to go and see Don Juan in Soho with Sophie starring my favourite Scot in the lead role. David Tennant didn't disappoint and was both hilarious and captivating with a special mention going to Adrian Scarborough in the supporting role. This play won't be for everyone, especially those under 16 or those easily offended but it was perfect Friday night fun and managed to cram a few comments in that left me pondering the play and its message on the train home. So, so lovely to have you in London Gem, I had such a great afternoon. HOW GORGEOUS IS COCO?!?!?! 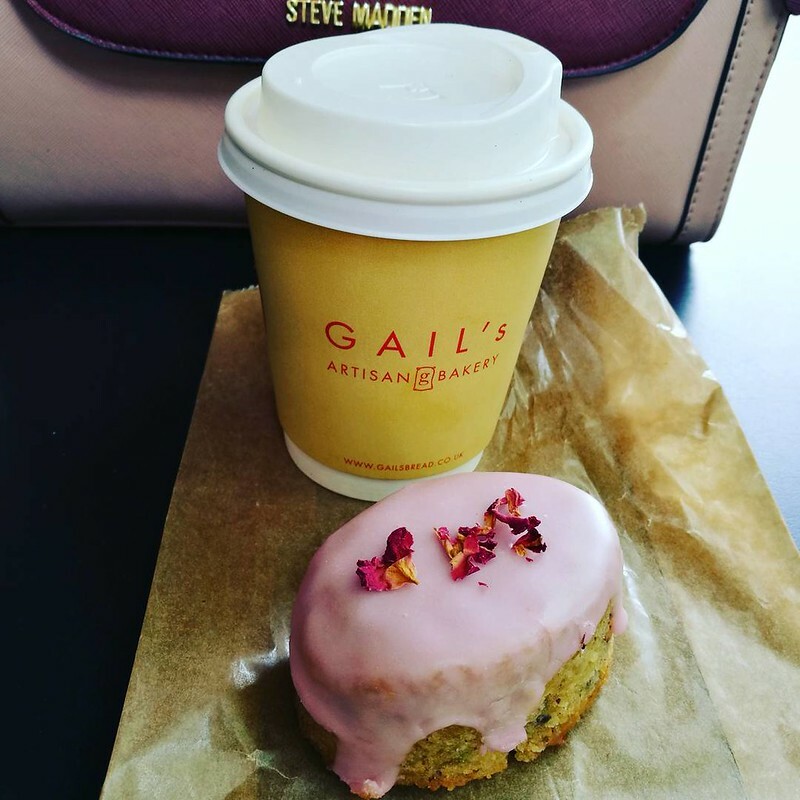 The cake looks fab. I love the look of your dress and what a cute dog! :) I hope Don Juan in Soho was fantastic. :) What a fab trip! Such a lovely place for a walk, I loved seeing all the pretty gardens and it had more of a town feel, not manic and busy at all. Sounds like you have been really busy. I love Italy too, can't wait to go back again soon. Aww .. what a sweet post of latelys. There are so many wonderful things to be thankful for .. a new grand baby .. vacations .. birthday cakes .. and Little Mr Coco. Made me smile .. good for you! Wow you have had a busy time of late and how cute is Coco oh I would love to give him a cuddle! Coco is SO cute! And I say that as a complete non-dog person so he really must be extra cute! And I just love every glimpse of your house, it's such a beautiful space. thank you :) lots of work left do do (always is with an old house) but slowly getting there. i'm struggling to leave for work because Coco is too cute and I can't deal with not looking at his face. I loved reading about all your adventures - your house sounds lovely and Coco is just super cute. Wow, you've been so busy. 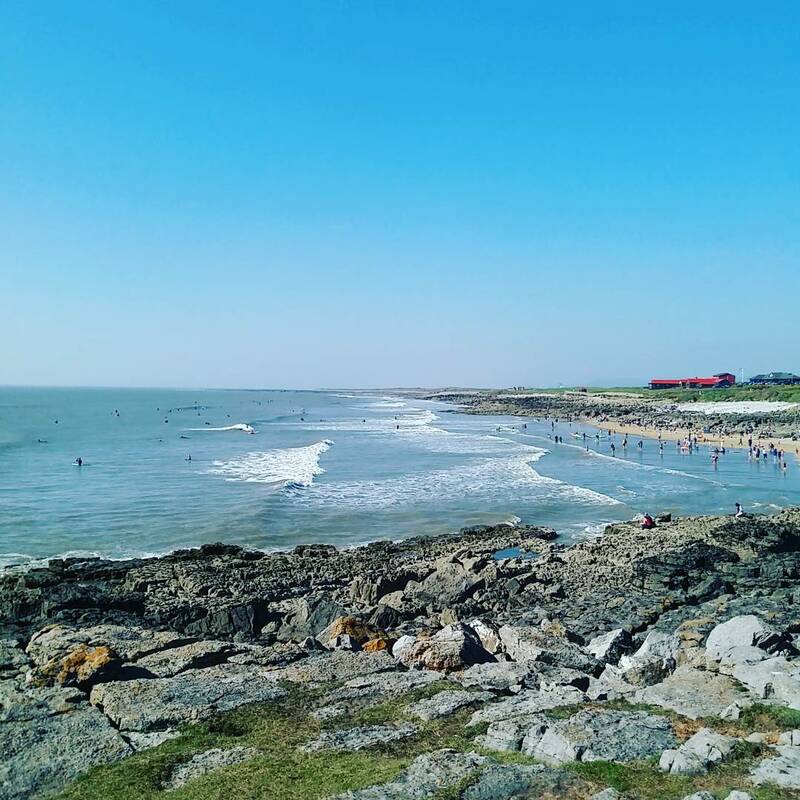 What amazing memories you must have made! Your puppy is so cute. I remember the first day we got our puppy! Oh wow! So glad you had such a great time!